Dandelion is known for its detoxifying power. However, if you are on medication, consult a specialist before taking it to make sure there won’t be any adverse interactions. 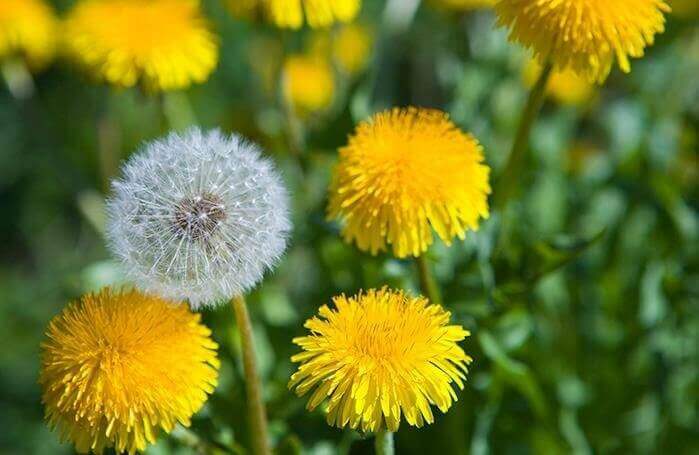 Even though dandelions are considered weeds, they are actually great for you: they are diuretic and used to treat a variety of digestive and renal conditions. In addition to being used as natural medicine, dandelion also has a place in the culinary world, like in salads. Thanks to its special components, dandelion provides your body with a lot of nutrients. It is also a natural detoxifier, which makes it great for eliminating liquid retention. Dandelion helps stimulate bile secretion, which helps improve any digestive issues you may have. Its laxative properties are very effective for constipation too. Also, dandelion is an excellent stimulant, which helps improve your renal system’s activity. The plant helps treat problems caused by excessive uric acid and gout. Dandelion has been used to eliminate kidney stones. 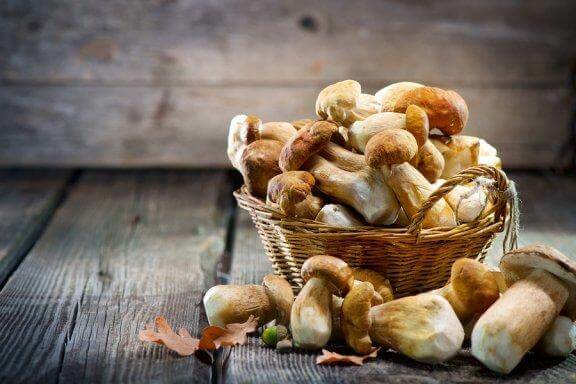 They are also rich in iron, which makes them very good for your body. Additionally, they help clean your blood and free your body from toxins, allowing it to work like it should. The plant is bitter, which stimulates your liver and helps with hepatic detoxification. 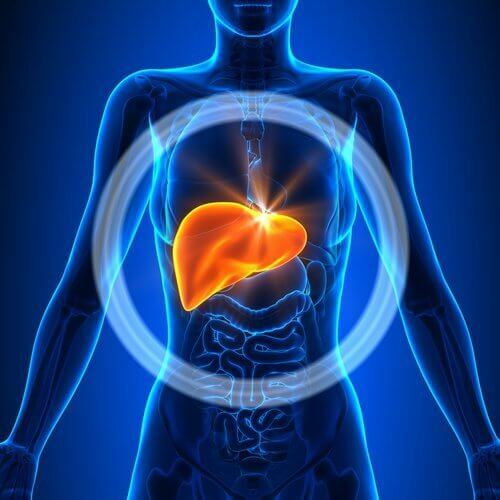 It is very useful for patients with hepatitis or cirrhosis. 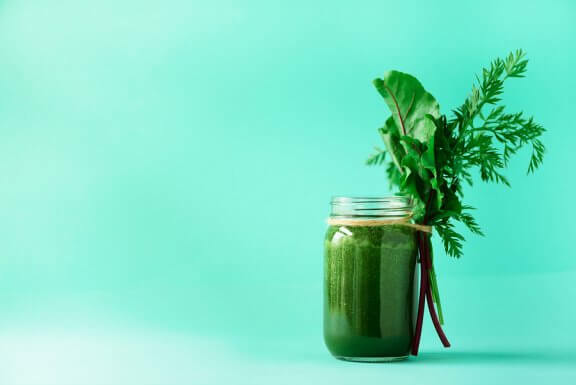 As we’ve already said, its purifying properties help clean our blood and therefore protects your liver from any possible breakdown caused by chemical intoxication or diet. Medicinally, it has been used for people with cirrhosis. The majority of cases are from abusing alcohol, causing the person’s liver to break down. But fortunately, improvement has been seen after drinking dandelion tea. 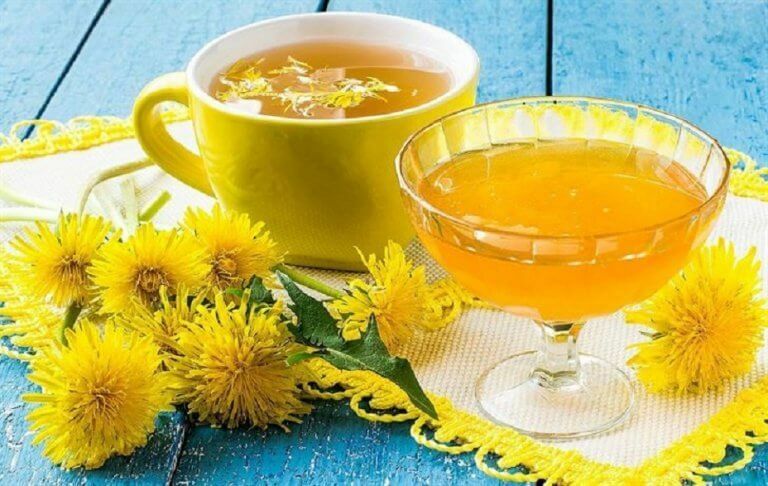 The recommendation is to drink dandelion tea two or three times a day. Dandelion is often a recommendation for treating hepatic problems along with other treatment. However, it will not be effective if you do not stop smoking or drinking. 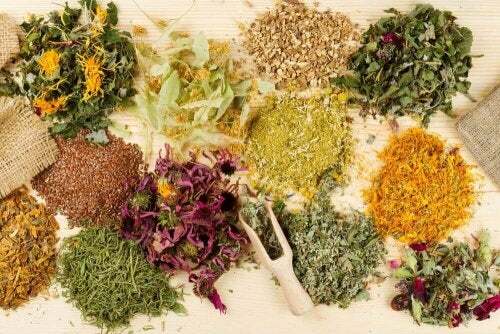 In general, the plant is used as a complement after having been treated with anti-inflammatory medications for hormonal problems or if a person is overweight. 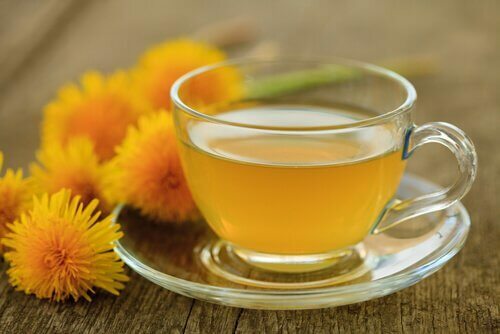 Hot dandelion tea is best, as the boiled water will help extract the properties we’ve mentioned above. Taking dandelion is not a good idea for a period of longer than four months, since it can have negative effects on your skin. In normal cases of overuse, allergic reactions or sensitivity to sun exposure has been reported. Other, less common, cases include diarrhea or stomach pain. You can use dandelion in your salads as a great way to keep your liver healthy, or make a detoxifying tea out of it. 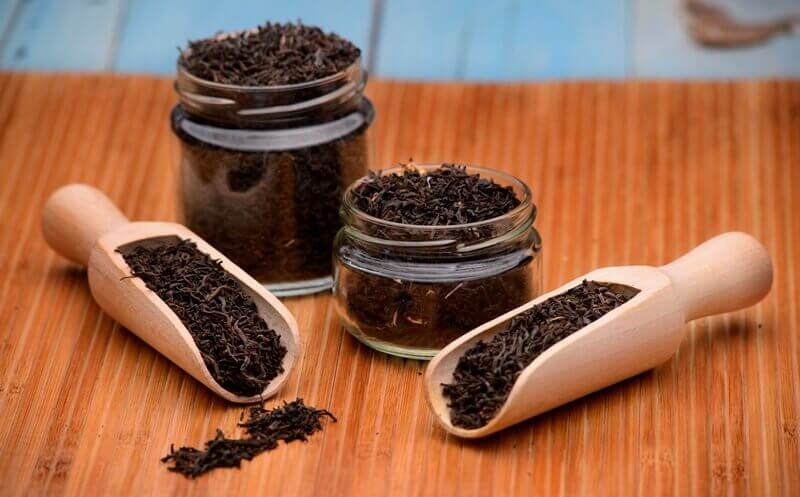 It’s excellent for your digestion and also helps your kidneys fight off certain issues. However, it’s very important that you drink it responsibly and don’t overdo it. As you can see, despite it being annoying for those who want a beautiful yard free of weeds, dandelion can be very good for us. If you consume it and notice any issues, talk to your doctor. Don’t take it as your primary medication, but as a supplement for any treatment that your doctor has prescribed you. We also recommend adopting healthy habits, such as exercising and walking more. Sweating helps your body free itself of toxins that it doesn’t need, in addition to helping it burn fat. So, enjoy the fresh air while you collect a few dandelions to use in a nice cup of tea, and keep your body healthy.